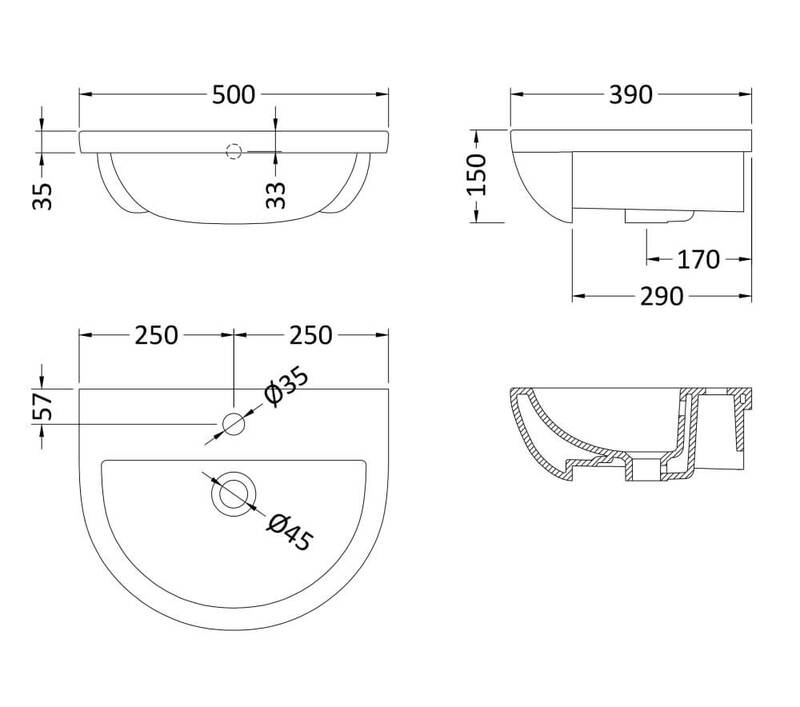 This gracefully compact Harmony 1 Tap Hole Semi Recessed Basin from Hudson Reed will lend a quaint charm to your bathroom. 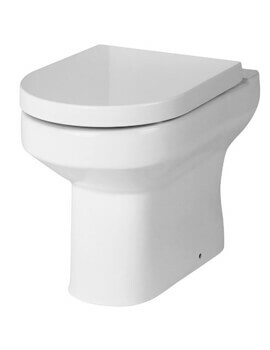 Finished in glistening white, this beautiful bathroom adornment is made from durable high quality vitreous china, for ensuring long term usage. 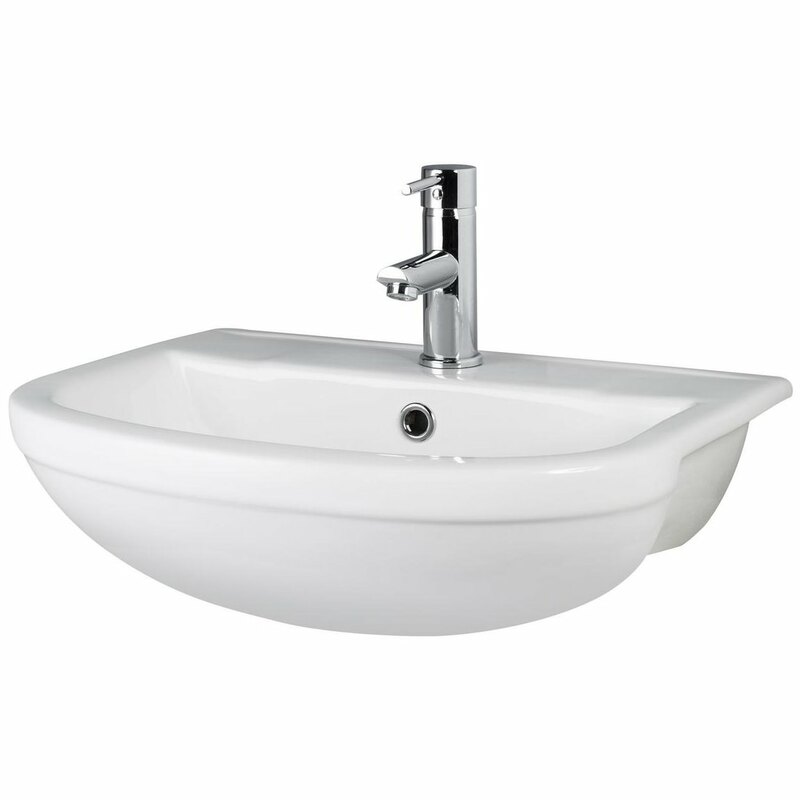 It fully complies with water supply regulations, and BS 3402: 1969 standards. 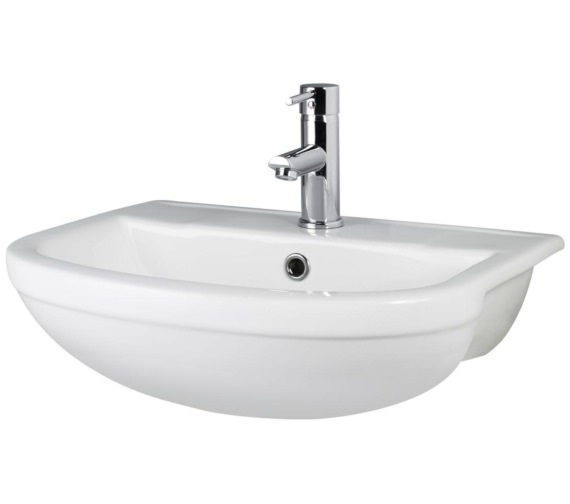 Hudson Reed provides a 5 year guarantee on this basin. Excellent basin, good quality ceramics, good choice of sizes ( I needed an intermediate size). Fast delivery, excellent service. Needless to say I'm chuffed !!! And would recommend. Not the first time either!